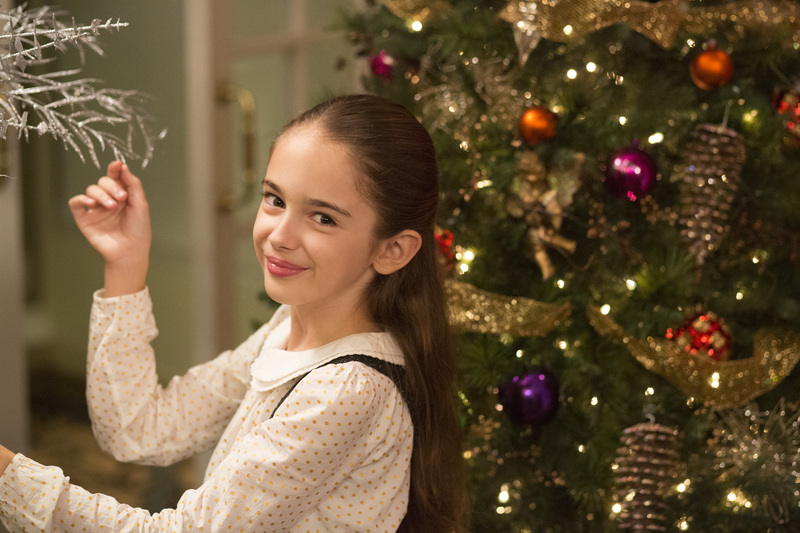 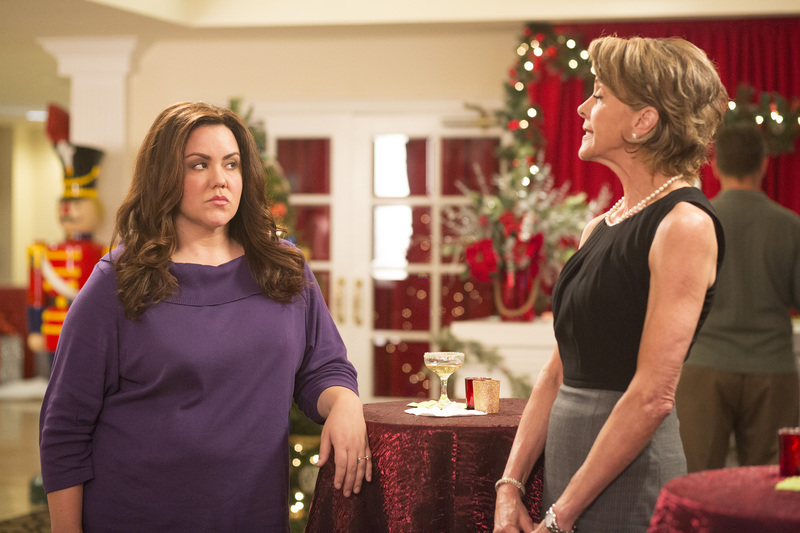 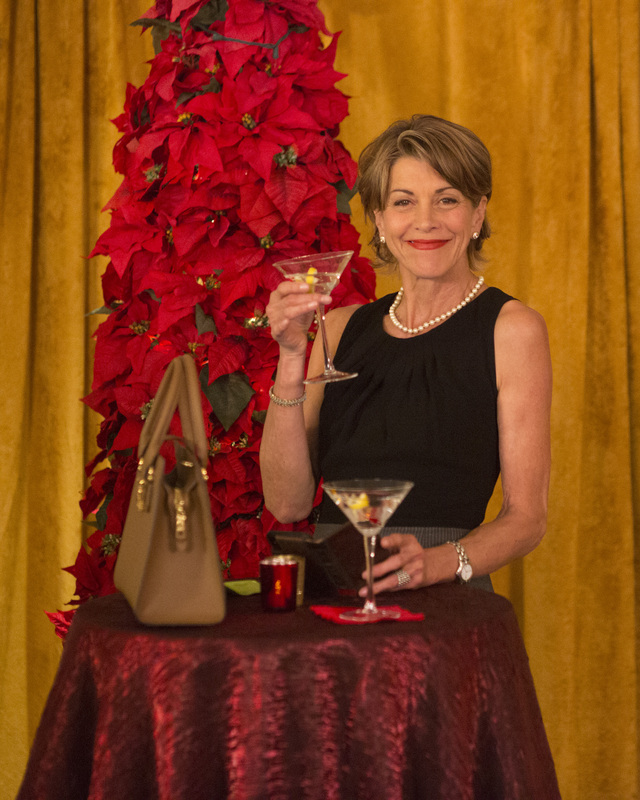 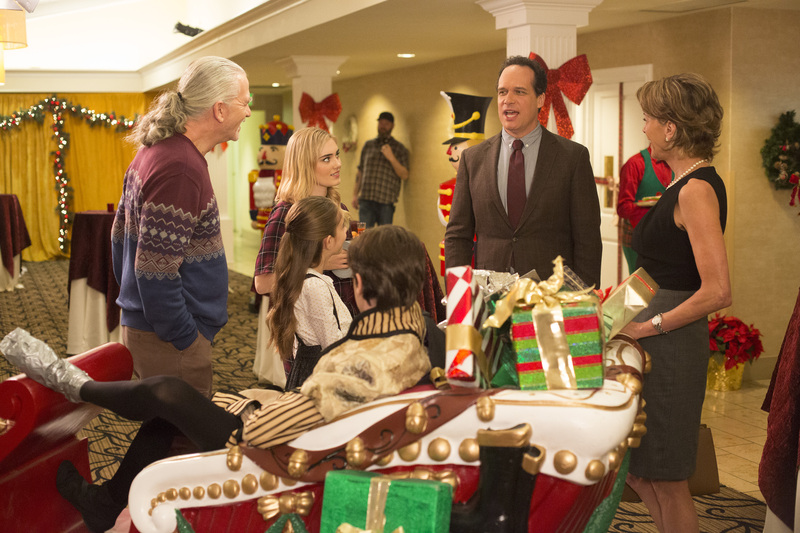 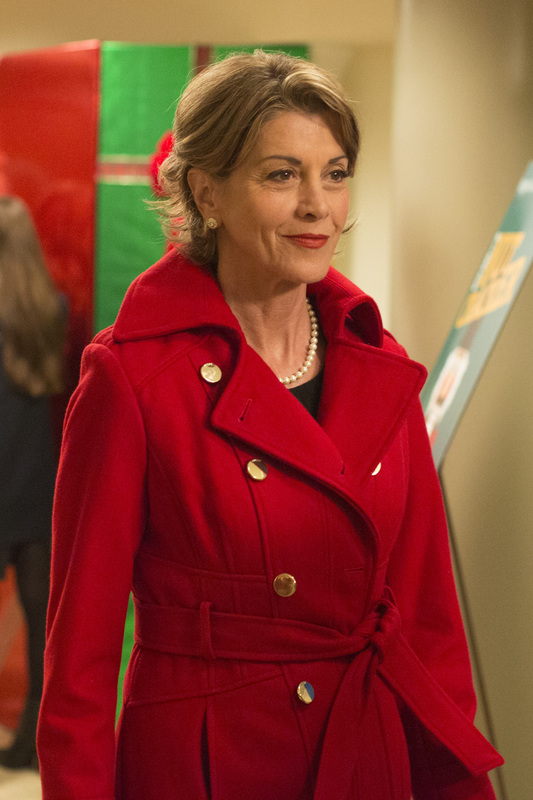 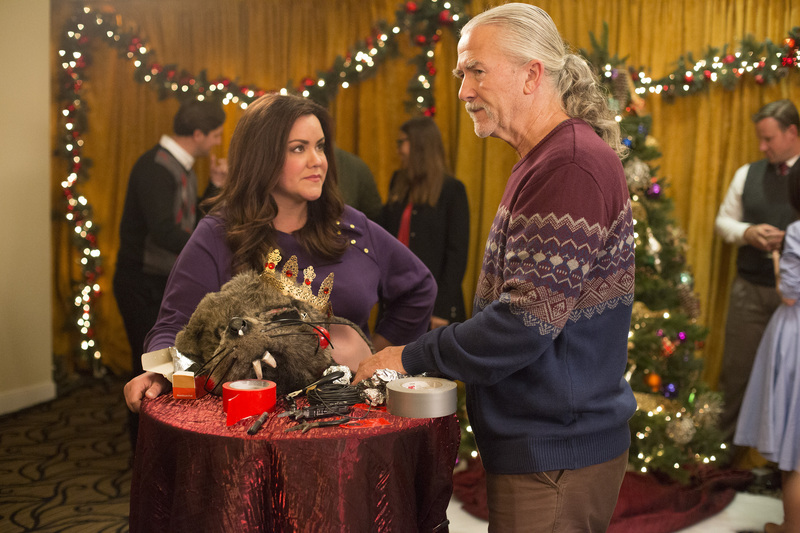 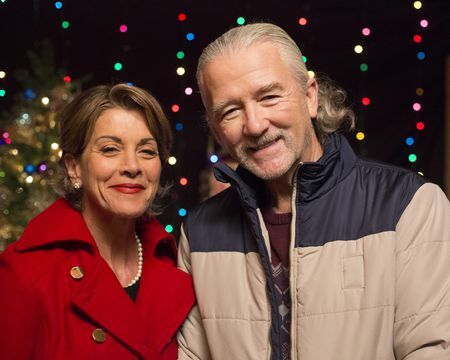 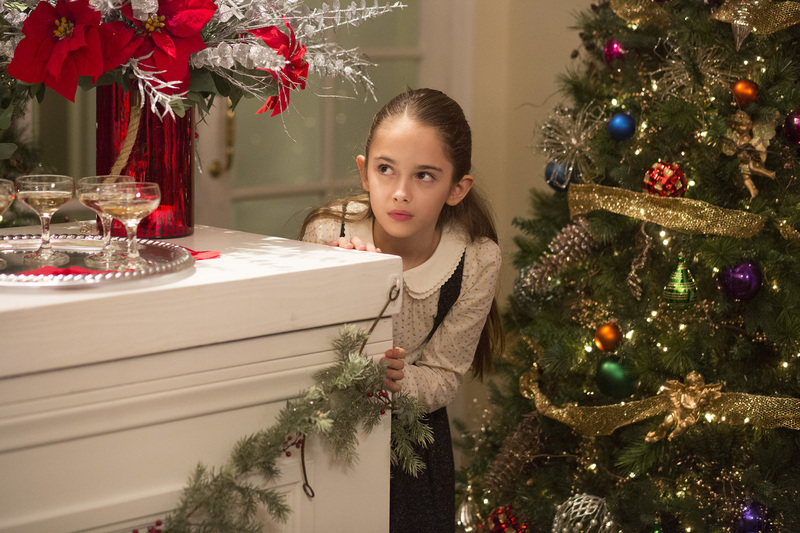 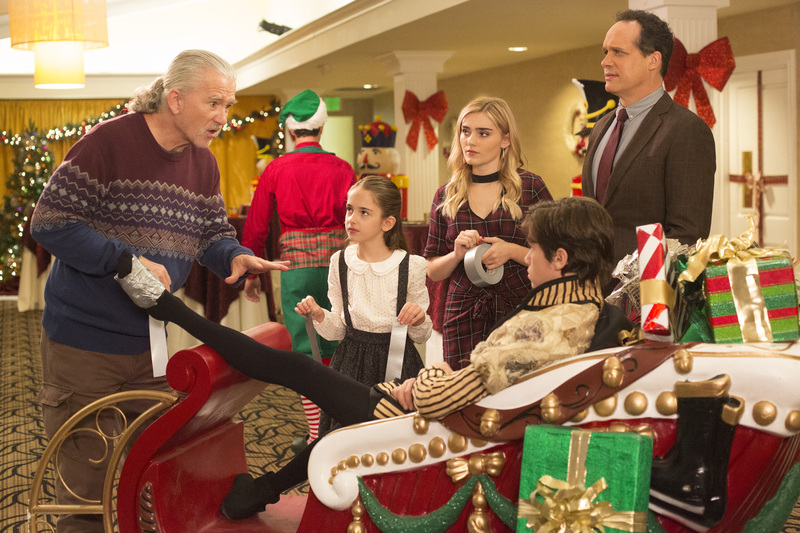 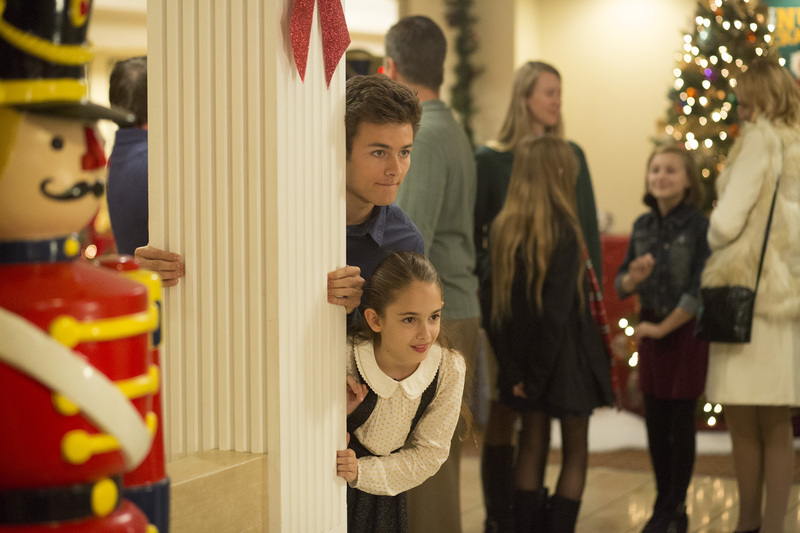 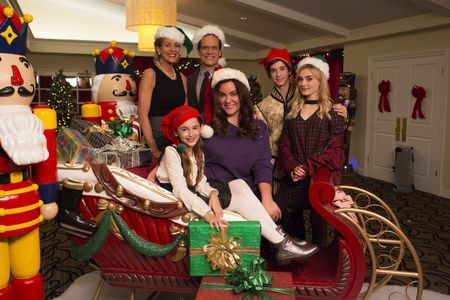 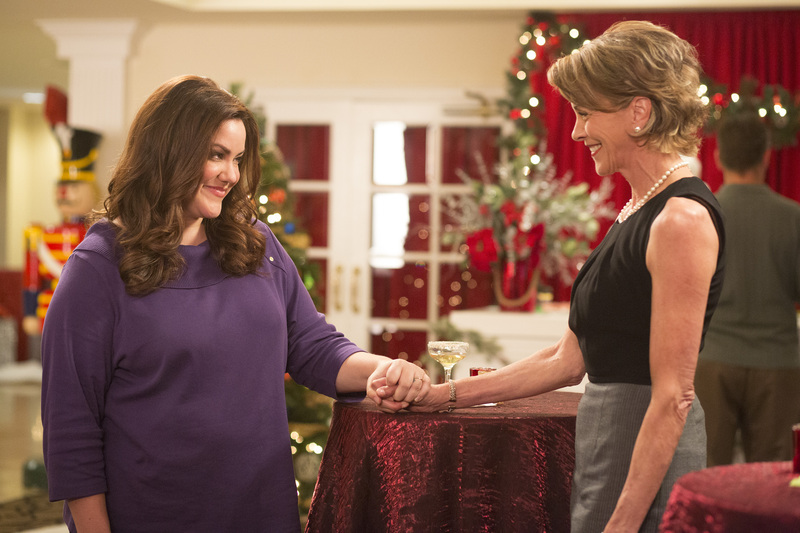 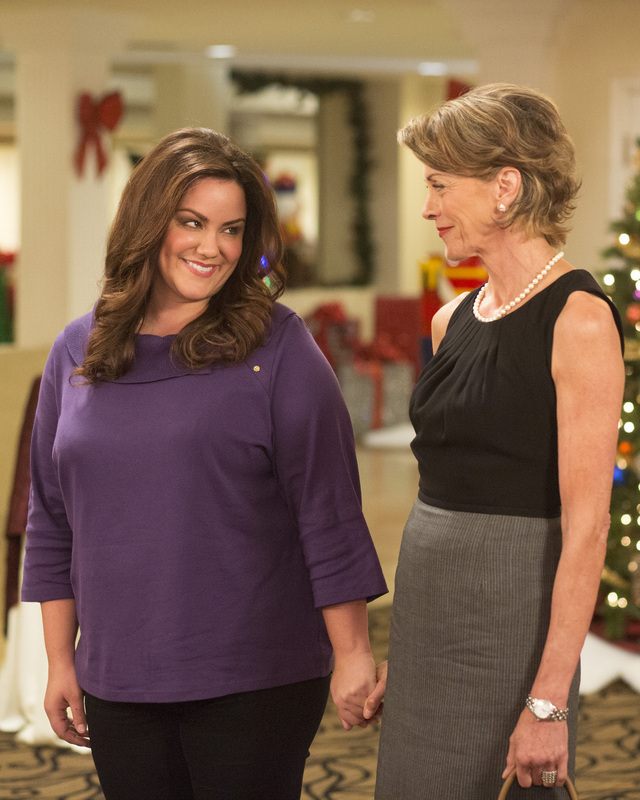 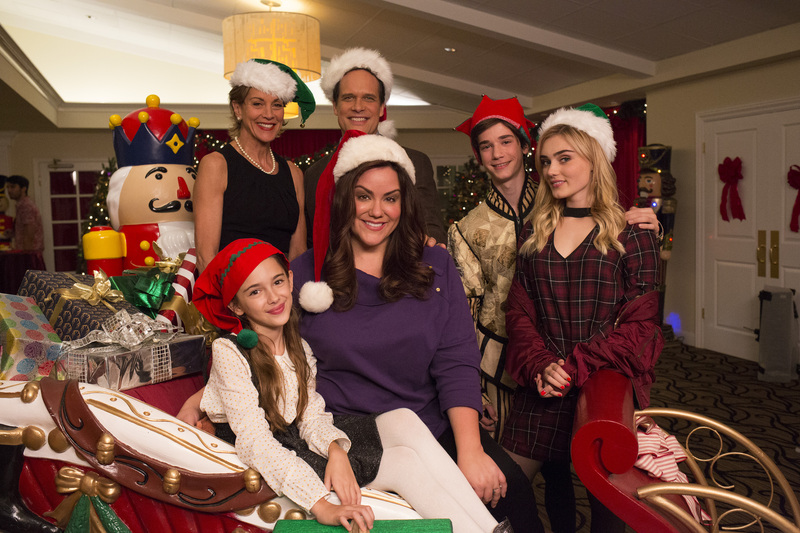 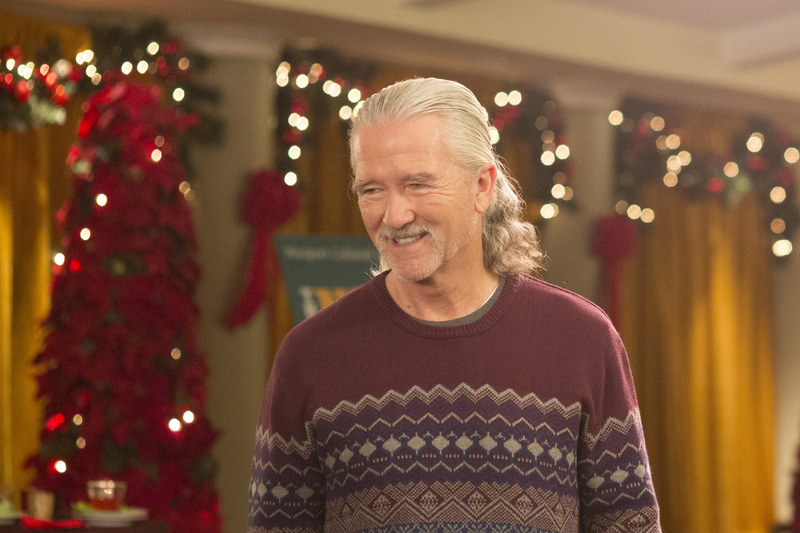 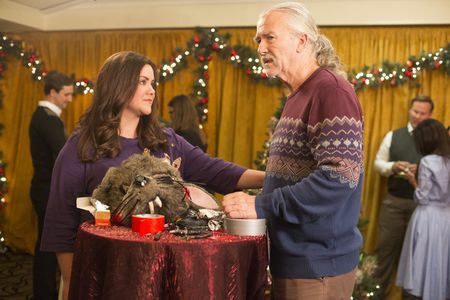 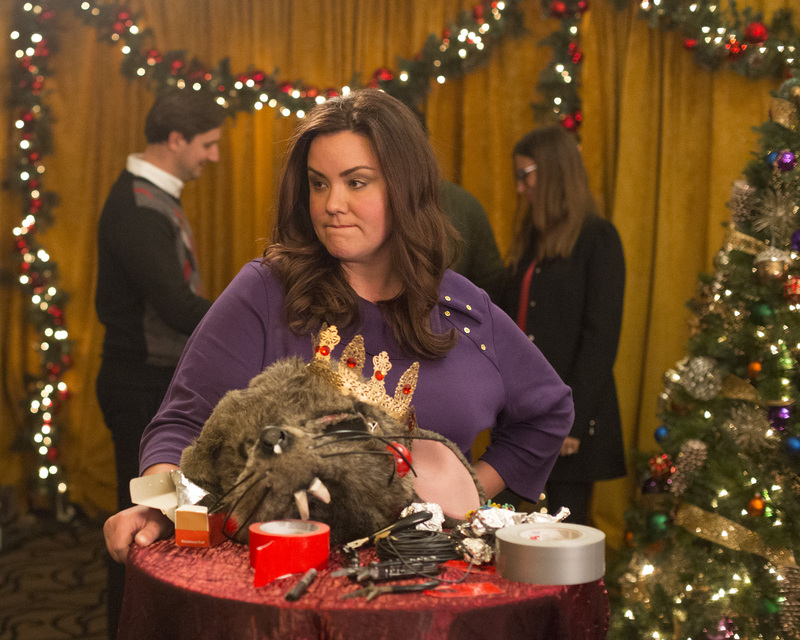 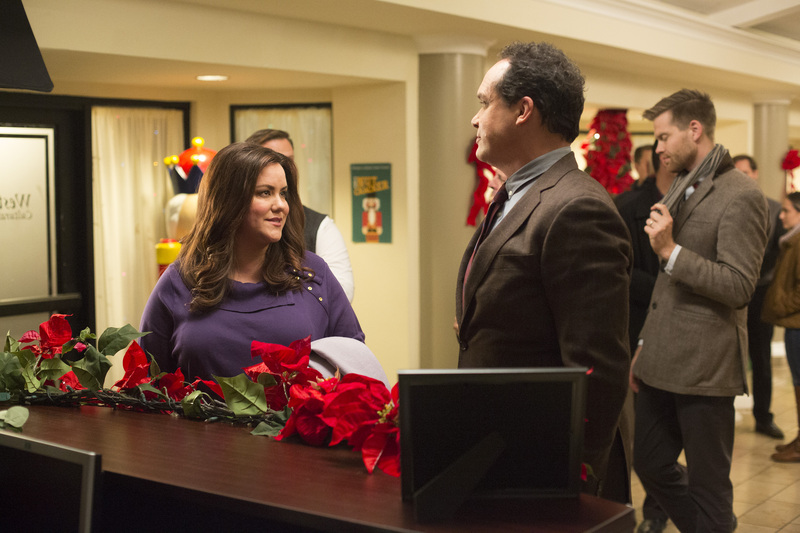 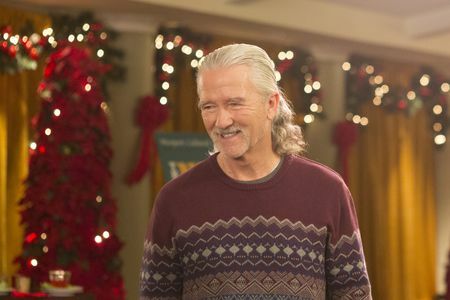 Katie strives to keep her long-separated parents apart when her father, Marty (Patrick Duffy), arrives in time to surprise the Otto family for Christmas. 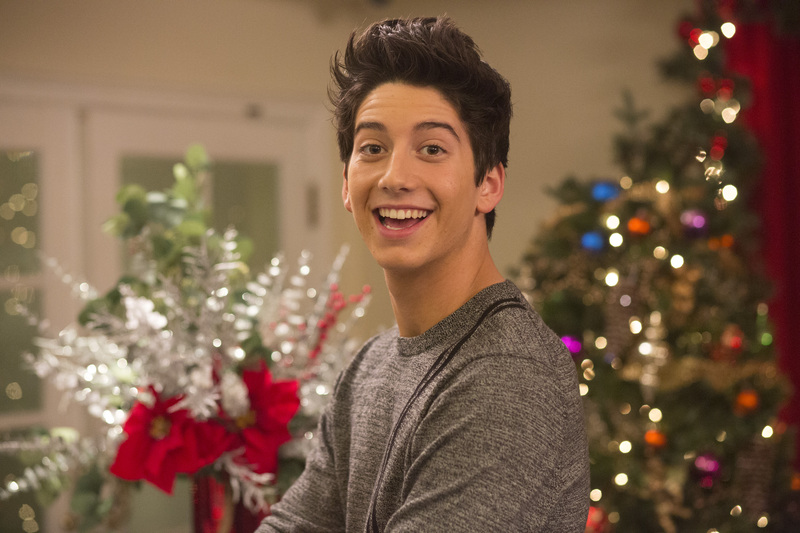 Anna-Kat does her best to help Trip win Taylor back but has a hard time getting past a very persistent Pierce (Milo Manheim). Meanwhile, Oliver thinks no one will remember him as the mask-wearing villain in the school’s production of “The Nutcracker” but quickly takes center stage when a series of mishaps damages his costume.